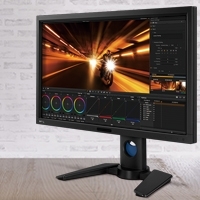 Built upon the success of the SW2700PT, the SW320 sets a new benchmark for wide gamut monitors and taking image quality to the next level with HDR capabilities. 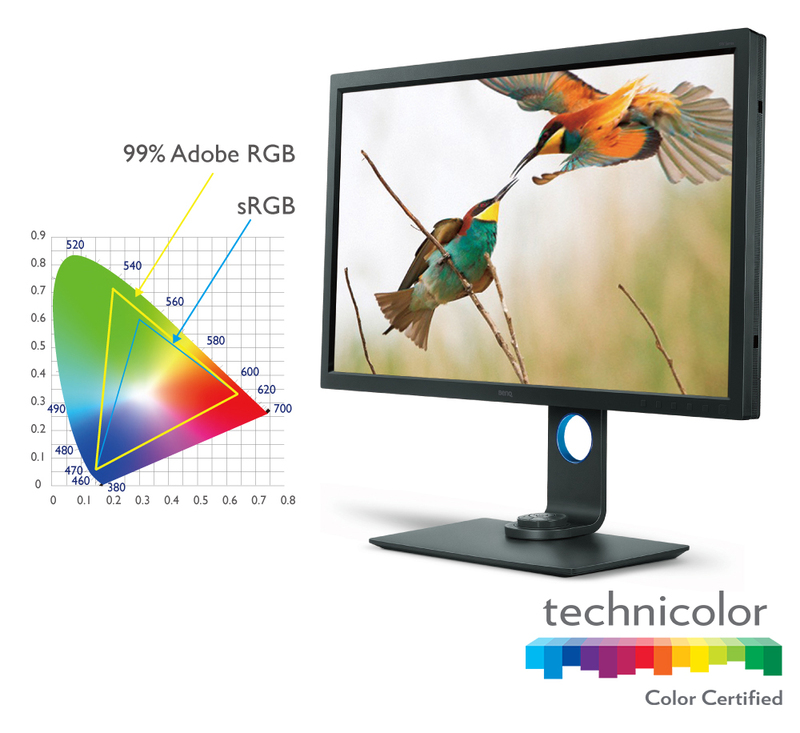 It offers extraordinary clarity with a true 10-bit panel, 99% Adobe RGB, 100% sRGB color space. 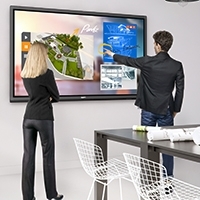 4K Ultra HD resolution helps ensure exceptional clarity for optimal viewing and visual-intensive work experience. 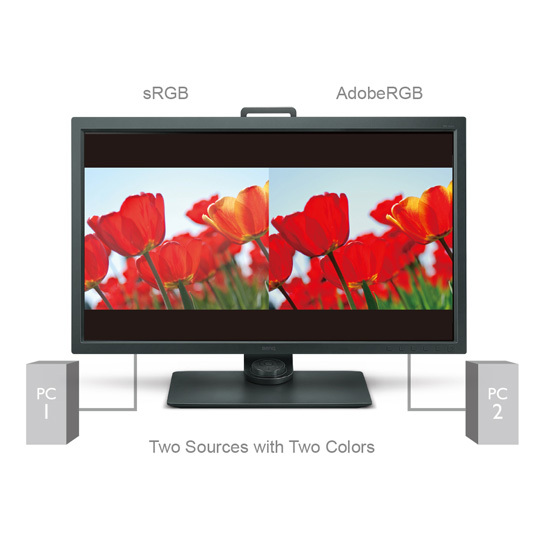 The Adobe RGB color space offers a much greater range of color reproduction for shades of blue and green, resulting in a more realistic color representation for outdoor and nature photography. 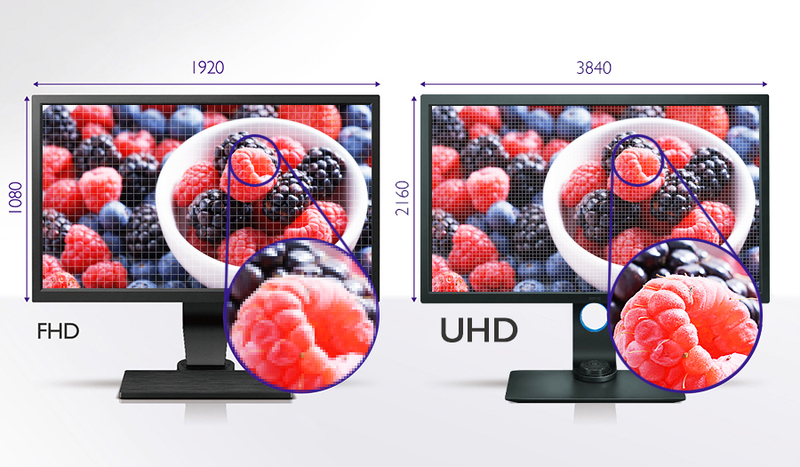 Enjoy a smoother color gradtation with a 10-bit display, allowing access to more than one billion colors. High Dynamic Range (HDR) increases the over al dynamic range between black and white, which results in the image appearing closer to what your eyes see in the natural world. 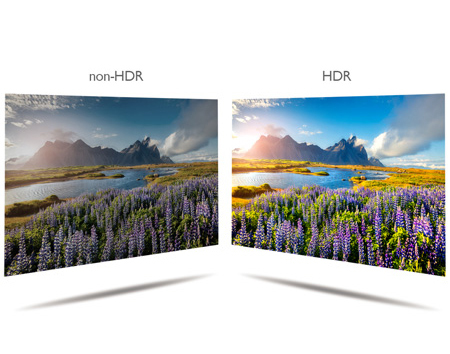 *To view HDR content from your device, ensure that you use the HDMI cable provided with the SW320 or a High-Speed HDMI Cable or Premium High-Speed HDMI Certified Cable. 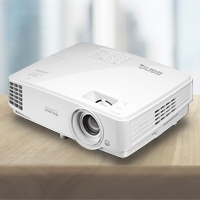 Brightness uniformity is achieved through a delicate process involving the utilization of high precision apparatus to meticulously fine-tune hundreds of sub-regions on the entire screen. It offers a more authentic and consistent viewing experience. 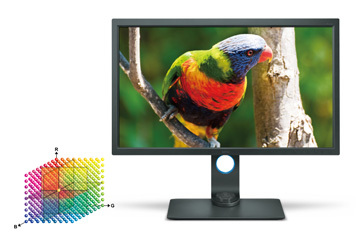 The 14-bit 3D Look Up Table (LUT) improves the RGB color blending accuracy, which allows the SW320 to produce impeccable color reproductions. The Delta E≤2 in both Adobe RGB and sRGB color spaces gives it the truest and most representative view of the original image. 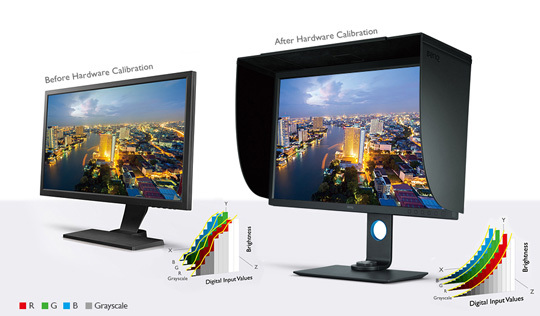 Hardware calibration allows for it to adjust the image processing chip in the monitor without having to change the graphics card output data. It keeps images consistent with its original copies without being affected by graphic settings. 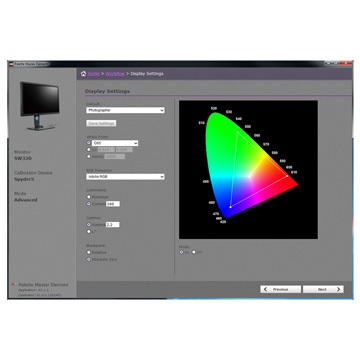 The Palette Master Element, with a calibrator, allows the monitor's color performance to be tuned and maintained to keep it at its most optimal state. View photos in black and white film effect. Choose from three different black and white presets to preview photos in before performing actual adjustments in a photo processing program. 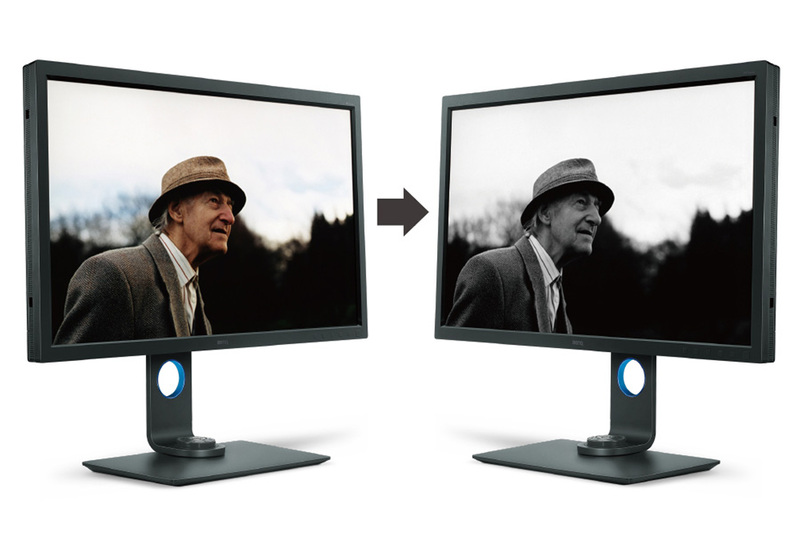 GamutDuo allows content to be viewed simultaneously in different color spaces side-to-side for easy comparison. Switch to PIP/PBP mode to enable GamutDuo. 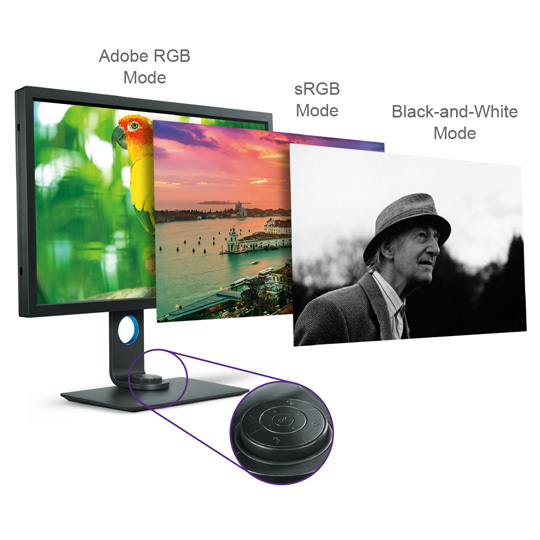 The Hotkey Puck allows for switching between Adobe RGB mode, sRGB mode and Black & White mode with little effort. The buttons can be customized to map other modes or settings, such as brightness and contrast to bring added convenience to photographers. 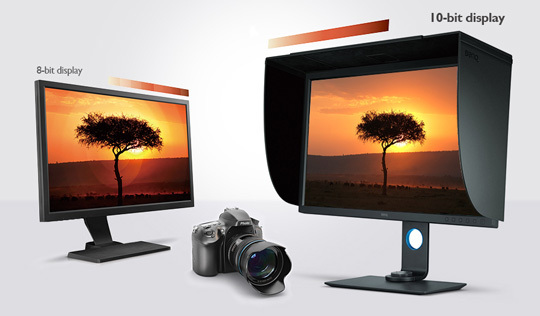 The SW320 includes a detachable shading hood that helps reduce screen glare from ambient lighting. 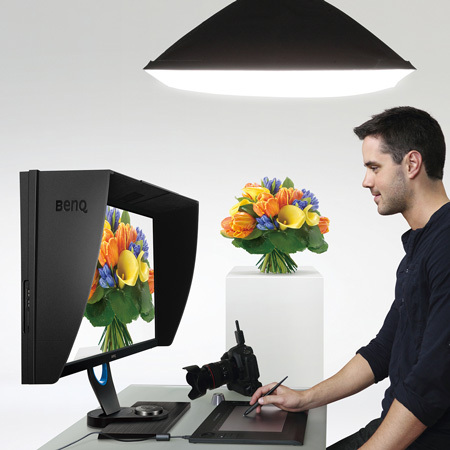 This helps ensure the required color accuracy for professional work. The shading hood can be used in both portrait and landscape orientations.